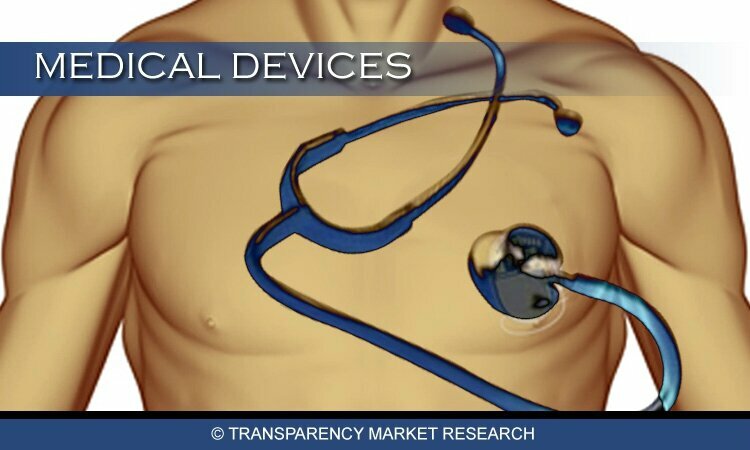 A new market report “Clinical Trial Management System Market- Global Industry Analysis, Size, Share, Growth, Trends and Forecast, 2014 – 2019,” the global clinical trial management system market was valued at USD 844.0 million in 2013 and is expected to grow at a CAGR of 14% from 2014 to 2019, to reach an estimated value of USD 1,848.5 million in 2019. Globally, the CTMS market is witnessing significant growth due to increasing R&D investment in pharmaceutical, life science and clinical research industries. It empowers organizations and research centers to enhance productivity and effectiveness of clinical trials by advancing and managing clinical trials. Integration of CTMS with HIS provides more accurate and time saving documentation, and it is also one of the major driving factor for the growth of the CTMS market. Additionally, increasing prevalence of diseases is supporting clinical trials in different regions, and increased clinical research outsourcing is playing a major role in the growth of the CTMS market. Presence of various end users such as pharmaceuticals, clinical research organizations (CRO) and healthcare providers has increased the acceptance of CTMS. The global CTMS market was estimated to be USD 844 million in 2013. It is likely to grow at a CAGR of 14% during 2013 to 2019 to reach USD 1,848.5 million in 2019. North America is a traditional clinical trial region. The average cost of pharmaceutical research and development for a successful drug continues to increase from pre-clinical to FDA approval. Clinical trials in the U.S. have been funded and sponsored by National Institute of Health (NIH), other government agencies, academic groups, voluntary health organizations and industry. According to the U.S. National Institute of Health (Clinical Trial government registry) in 2011, there were 56,981 clinical trials conducted in the U.S. In Europe, countries in Central and Eastern Europe provide abundant chance to life science companies for clinical development. According to Oracle Corporation, a CTMS company, the percentage of clinical trials conducted in Western Europe has decreased from 25% to 19% and in Eastern Europe, the same has increased from 10% to 13% during 2006-2010. However, Asia is the fastest growing region in the clinical trial management system market. Asia has become one of the fastest-growing market for pharmaceutical products. Improved industry regulatory laws and patent expiration laws in various countries including Japan, China and India, have led to the expansion of the clinical trials market in Asia. Asia has lower cost of conducting clinical trials compared to Europe or the U.S.
Oracle Corporation, PAREXEL, Merge Healthcare and Medidata are the leading companies offering clinical research services. Other major players of clinical trial management systemmarket include BioClinica, MedNet, eClinforce, Bio-Optronics, Forte Research and DSG. Healthcare information system is an extensive integrated system which captures, stores, manages and transmits information related to the health of individuals or the activities of organizations that work within the healthcare sector. Globally, increase in aging population is playing a major role in increasing the demand of healthcare information system. Older people have less regenerative abilities and are more prone to disease, syndrome and sickness. As a result, healthcare information systems market is expected to grow at a CAGR of about 7.1% during 2013 – 2019.